Starbucks customers in the UK will be soon be able to walk into their local store, fire up their iPhone and pay for their orders via their Starbucks card, the company has announced. The one-touch app, which has been available in the US since the beginning of the year, is set to launch on January 5th, allowing Starbucks card owners to link their accounts to the iPhone application and pay using the on-screen barcode in any of the 700 Starbucks locations in the UK. It’s perfect for people that regularly travel without cash and regularly utilise their Starbucks card in order to pay for their coffee on the commute to work or when out shopping. With one in five customers already using their cards to pay for their cup of Joe, Starbucks is likely to see a rapid uptake in application usage. 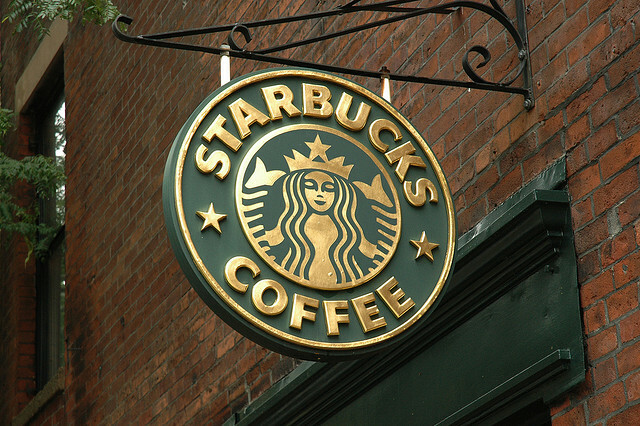 With NFC terminals and providers will working hard to finalise their offerings for the next wave of NFC-enabled smartphones, Starbucks has stolen a march on other retailers with its mobile coupons. Despite a love for queuing, we predict this app will reduce coffee shop lines and hasten the injection of caffeine into commuters all over the UK.